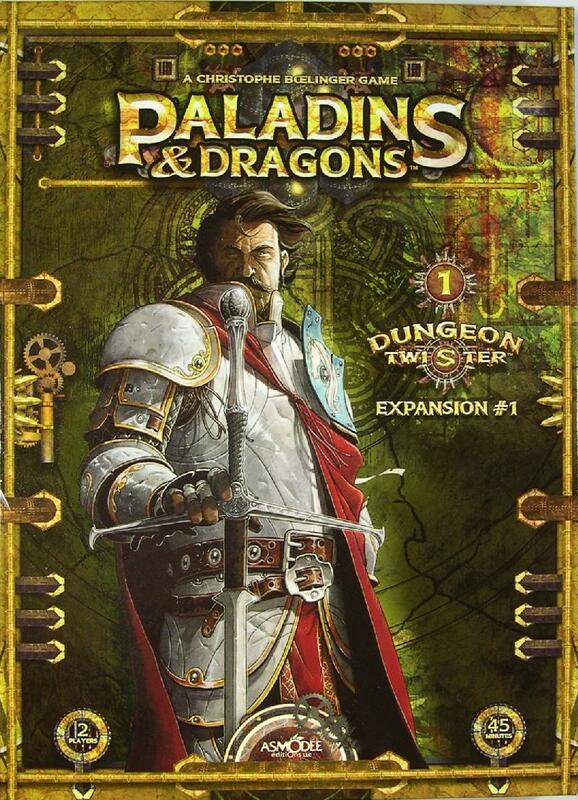 Paladins & Dragons is the first expansion in the Dungeon Twister series of games. For 2 players, this set brings you new characters, items and rooms. All rules from Dungeon Twister are still applicable when you play the expansion. 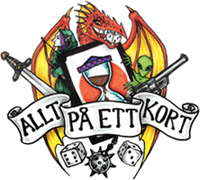 A rulebook is included that describes the new content of the expansion. The extension allows each player to innovate and to catch his opponent off guard by building a different team each time. Also, the 8 new rooms can now be chosen secretly by the players so that you know only 4 of the 8 rooms that you will encounter in the dungeon. You´ll have to build a fully polyvalent team to be able to survive the new surprises your opponent has in store for you.